You could have the best television, speaker system and lights, but if you have nowhere comfortable to sit, your home theater will be kind of a bust. 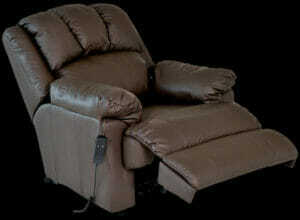 We have comfortable leather reclining chairs that are perfect for kicking back and watching a movie. There are also big, beautiful couches for you and your loved ones to share. The home theater also needs other furniture too, of course. You’ll need somewhere to put your television, so we have TV mounts and cabinets. There are also speaker stands for your sound system. 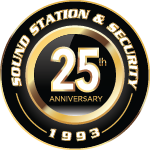 Sound Station and Security can help put the finishing touches on your home theater with seating you’ll be happy to come home and sink into and stands and cabinets to show off your equipment.